I almost don't WANT to rate this item, as I hope that the secret doesn't get out... this was the BIGGEST hit of our trade show! 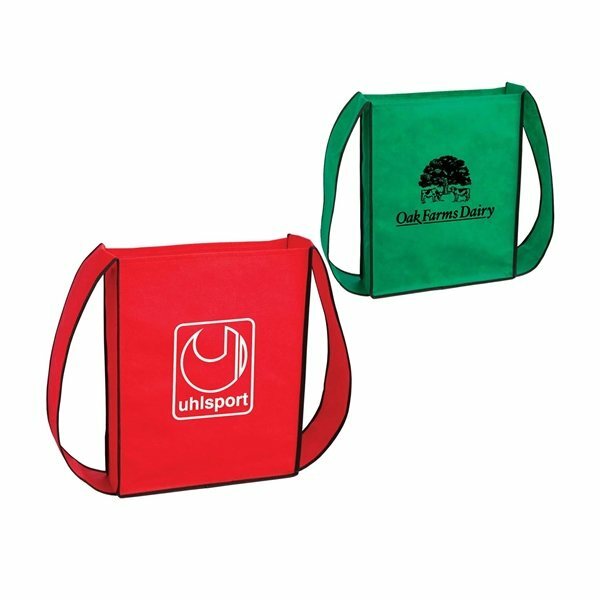 We selected the longer strap bag so people could use it to collect information from other vendors, while still using their hands. 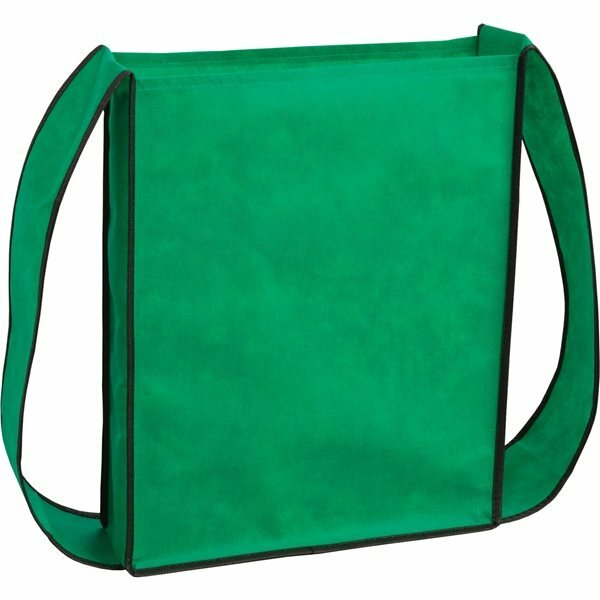 It allowed me to approach so many possible customers and offer them a solution to the bag they WERE carrying, to one that they could wear. We had lines to get the bags, and because of that collected many business cards. We actually gave away all 1000 bags we ordered and still had 5 hours left in the show. When you walked the floor it was a sea of people carrying our bags. 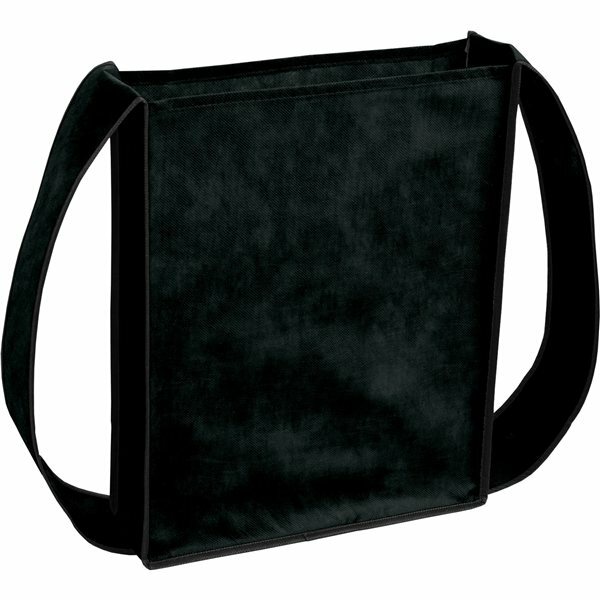 Do not hesitate if you're considering this bag. AnyPromo is very thorough and accessible for a personal touch! 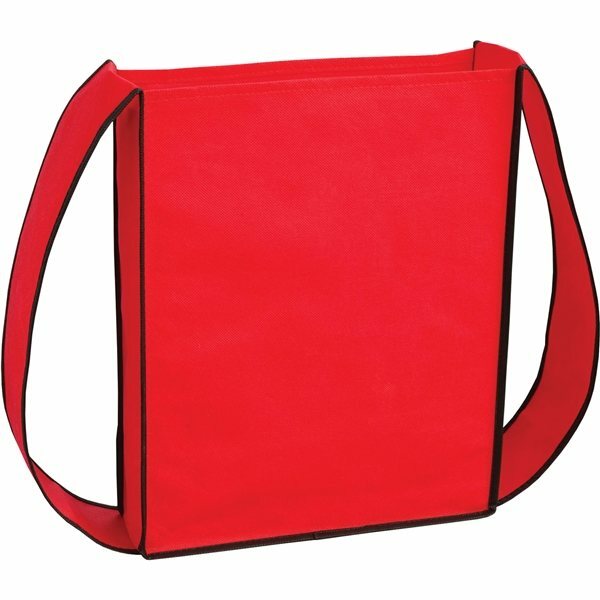 High quality with a quick turnaround for an emergency order. Veronica's service was amazing! Excellent product. Great product all went well. The price was reasonable.